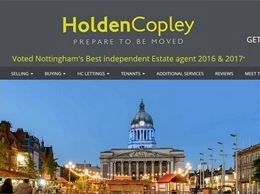 HoldenCopley offer property management, property to rent and property for sale in Arnold, Woodthorpe, Hucknall and throughout the Nottingham area. Award-winning MHL Estate & Letting Agents are the No1 estate agent in Wigan with a personal yet professional property service offered to all clients. Sell your house fast through Home House Buyers for cash today. Quicker service than selling through an estate agent. Quick Move Estates is one of the most trusted estate agent in Keighley helping 100s of property buyers and sellers to do the valuation, floor plan, marketing in Rightmove, Zoopla, findaproperty.com, primelocation.com, google+. We buy any property for cash. 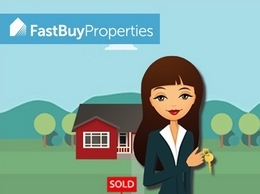 Sell your house fast to National Property Buyers in under 4 weeks. 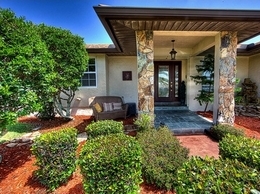 Thinking to sell and rent back see how we can help. We are top rated house buying company in England and Wales. 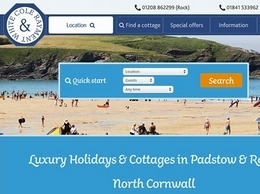 Countrywide Park Homes specialise in Luxury Lodge & Residential Park Homes, operating with over 25 years' experience with the UK's most exclusive parks. Peveril Homes provides modern, luxury homes in the East Midlands. From one bedroom apartments to five bedroom family homes there's a new home for everyone. Hamilton International Estates | The best real state property investment site in UK. 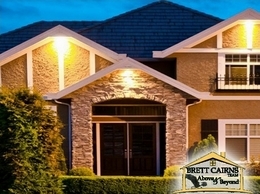 Buy, Sell, Rent residential and commercial properties. Walton & Allen are Estate Agents in Nottingham, providing free property valuations, mortgage advice & lettings services. 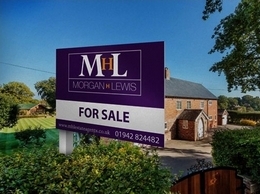 See how our estate agents services can help you buy & sell your home.